SAALT New Jersey Community Leadership and Advocacy Program (CLAP) is an invaluable opportunity to build and develop your leadership and advocacy skills. SAALT will provide trainings to build skills as well as opportunities for community members to participate in roundtable discussions with policymakers directly and have a dialogue to address the issues that impact the South Asian community. Apply now by completing application form here. For more information, please contact info@saalt.org. 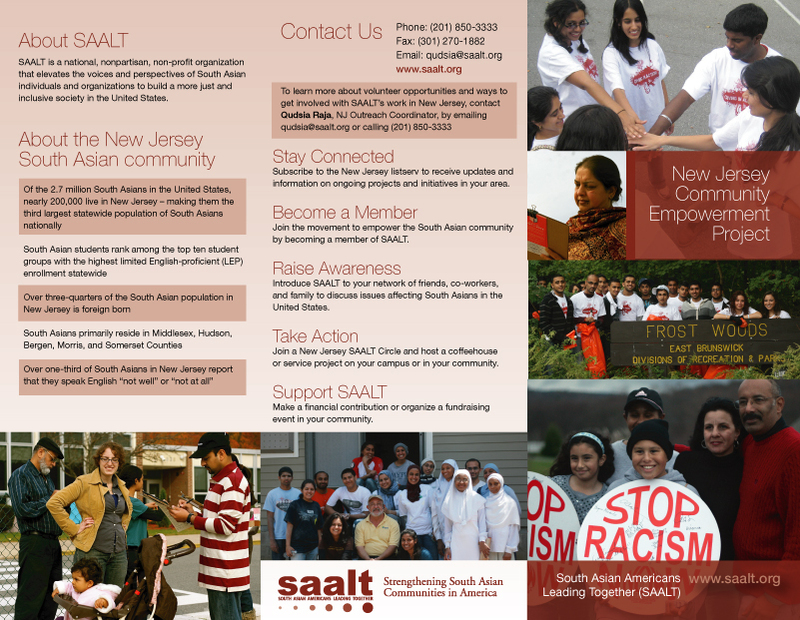 SAALT initiated a Community Empowerment project in New Jersey after a SAALT Exchange in Edison, New Jersey in 2005. Below, you will find facts about the community in New Jersey, information about projects, and community-based resources. Please refer to the New Jersey Issue Briefs, a series of documents that provide information about a needs assessment conducted of South Asians in New Jersey, along with recommendations around access to services for South Asians. According to the latest US Census data, nearly 185,000 South Asian residents live in New Jersey. The New York/New Jersey metropolitan area has the highest population of South Asians in the country. According to the latest US Census data, nearly 185,000 South Asian residents live in New Jersey – making the state home to the third largest South Asian population in the United States! Nearly 200,000 South Asians reside in the state of New Jersey. 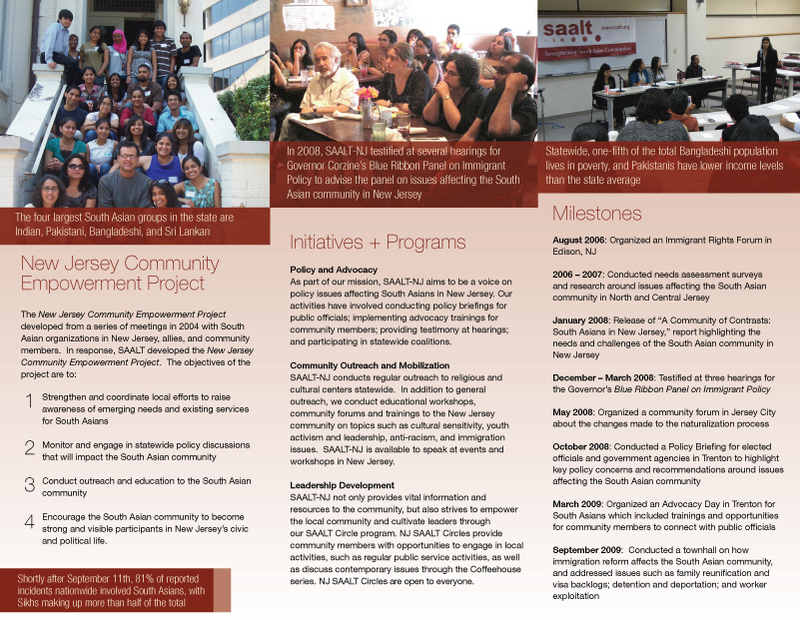 The New Jersey Community Empowerment Project developed from a series of meetings in 2004 with South Asian organizations in New Jersey, allies and with concerned South Asian individuals. 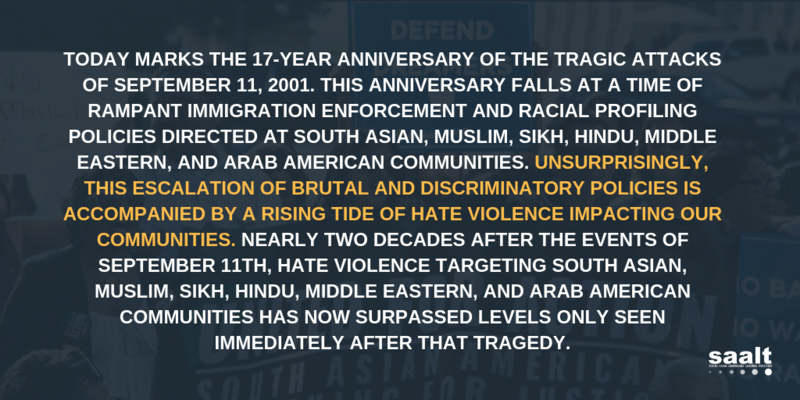 Through these dialogues, it became clear that South Asian communities in New Jersey are under-served and largely voiceless in policy debates. 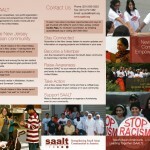 Participate in Be the Change, SAALT’s National Day of Service, in New Jersey. Planning has already begun. If you would like to join the New Jersey planning team, please contact info@saalt.org. 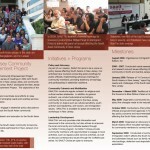 To reach SAALT at the national level, please email info@saalt.org.